Look, we understand that the Red Sox fan base is emotional, loyal and—well—provincial. 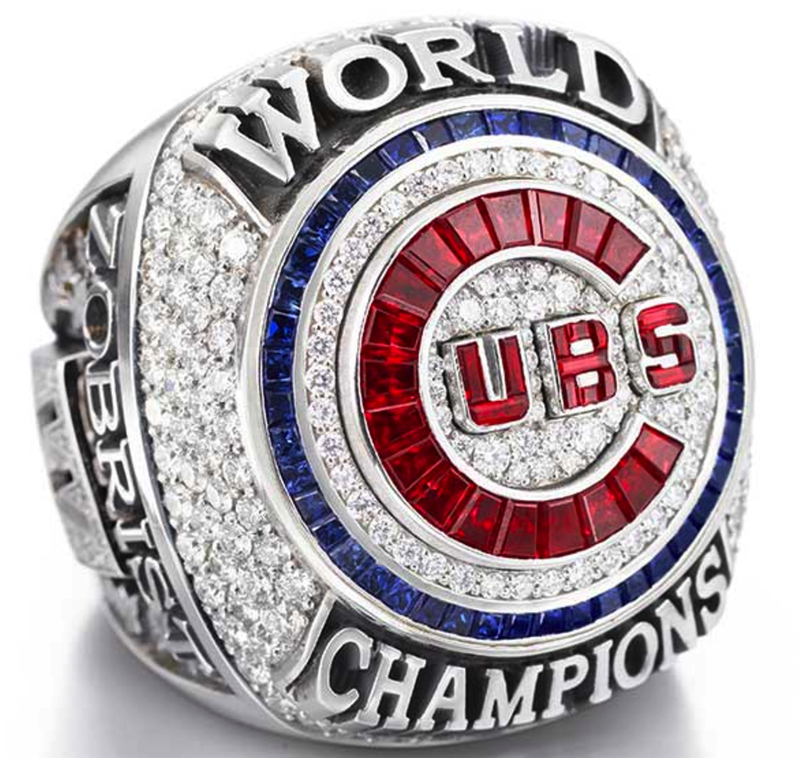 But the recent 'firestorm' over Jon Lester's World Series ring comments is a little ridiculous. 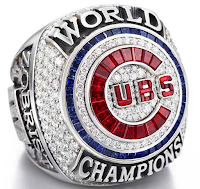 It all started when Lester reacted to the size of his new Cubbie championship ring. A Chicago radio reporter relayed Lester's view on Twitter, "This blows the other two out of the water." Again, he was referring to the relative size of the new ring compared to the other two he got with the Red Sox (in 2007 and 2013). He wasn't "dissing" Boston, the Red Sox, his former teammates or Dunkin' Donuts coffee. However, an avalanche of fan reaction (almost all negative) came down on Lester. To one person he responded thusly, "don't get my comments about the size and bling of the physical ring confused with the meaning behind what each of them means." Duh! Have we forgotten the courage, passion, charitable works and performance that Lester gave us? Come on, man. Give the guy a break!